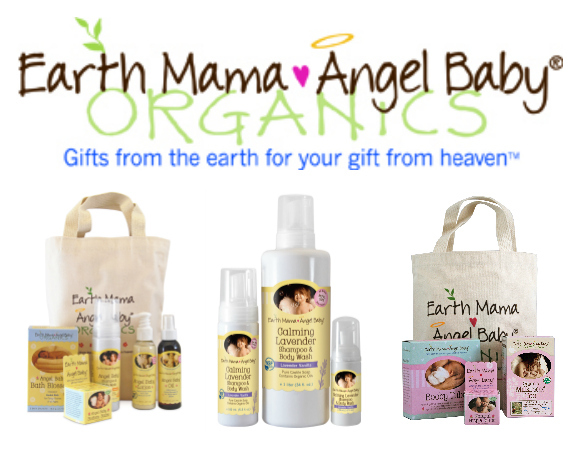 Cloth Diaper Revival: Announcing a New Cloth Diaper Resource and GIVEAWAYS! 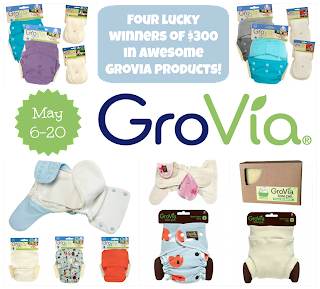 Announcing a New Cloth Diaper Resource and GIVEAWAYS! I want to share with you about a new blog! Diaperwrecker.com is a new cloth diaper expertise blog written by Courtney of Over the Moon Diapers! 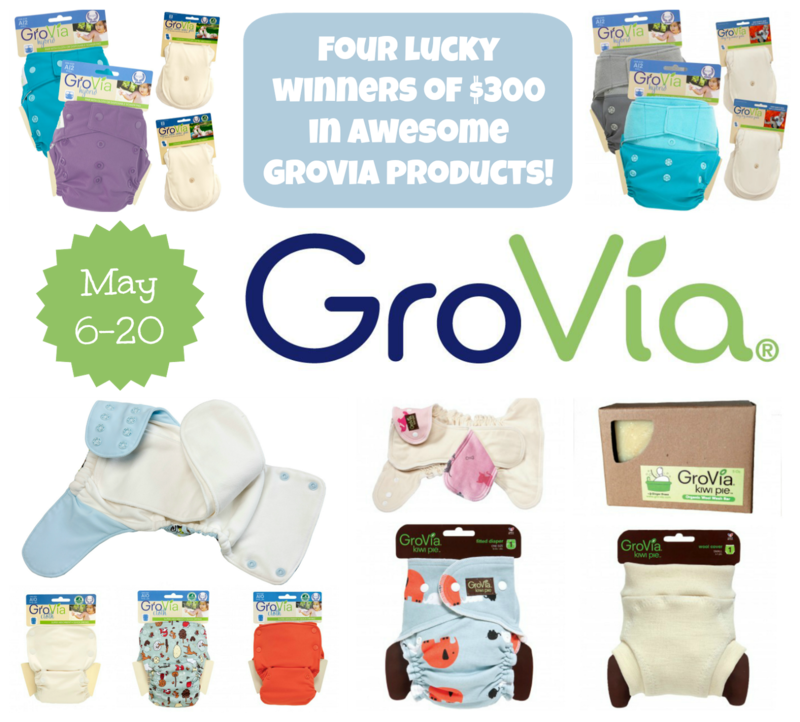 Courtney will be sharing all of her cloth diaper knowledge with her readers and there's even a few giveaways! 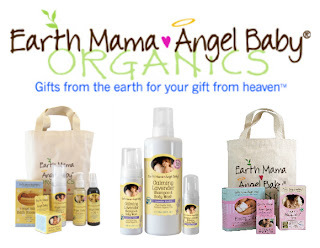 AND $150 in Earth Mama Angel Baby! Quick! Don't miss your chance to win!